Hello there, thank you for joining me for more Clearly Besotted Teasers. Not long to wait now, all the new products will be available to purchase tomorrow evening. 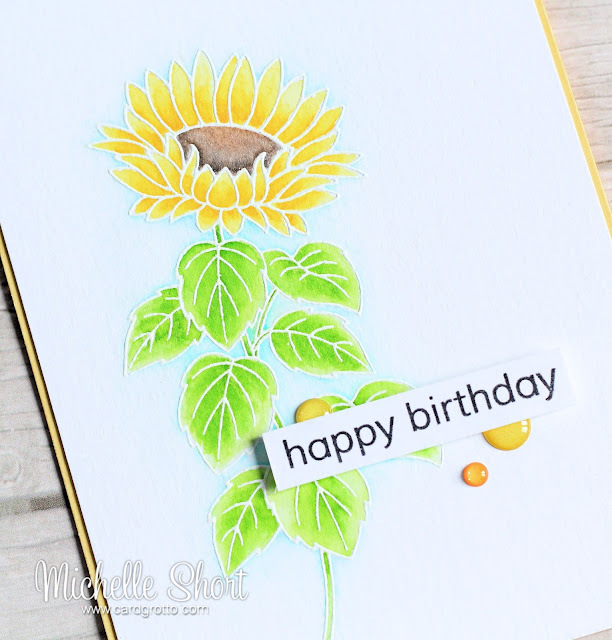 Today I am using the beautiful new Sunshine & Smiles stamp set. 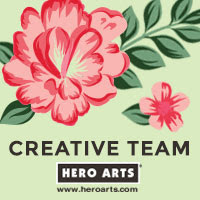 It has two pretty flower images, as well some stunning sentiments. For my card today, I took the sunflower image and stamped this using Versamark ink on to some TH watercolour cardstock. I applied white embossing powder and then heat set. I coloured the image using Zig Clean Color Real Brush pens with water and a brush. On a separate piece of cardstock, I stamped the sentiment from the A Little Sentimental set, using black ink. This was cut out and added to the panel with foam tape. The panel was adhered to a (slightly smaller than A2) yellow card base with ATG. I finished off by adding a few Glitter Sprinkles and Clear Wink of Stella on the flower. ZIG CLEAN COLOR REAL BRUSH PENS: Flower heads: 50 Yellow, 64 Oatmeal, 94 Gray Brown. Leaves: 41 Light Green, 45 Pale Green. Shadow: 36 Light Blue. As always, please pop over and see Stephanie who will have some stunning samples for you, as well as links to all of the DT and Guest DT sharing today. Thank you for visiting me today. I hope to see you tomorrow for my last teaser. 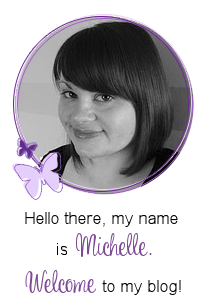 Simply awesome and fabulous Michelle - showcasing at it's best! a gorgous colored card,the sunflower looks so nice and bright,love it. So pretty. This will be sell-out and no mistake. Hope you do your usual video. I love them and you always do Stephanie justice. Bet she loves you! So do many of us. 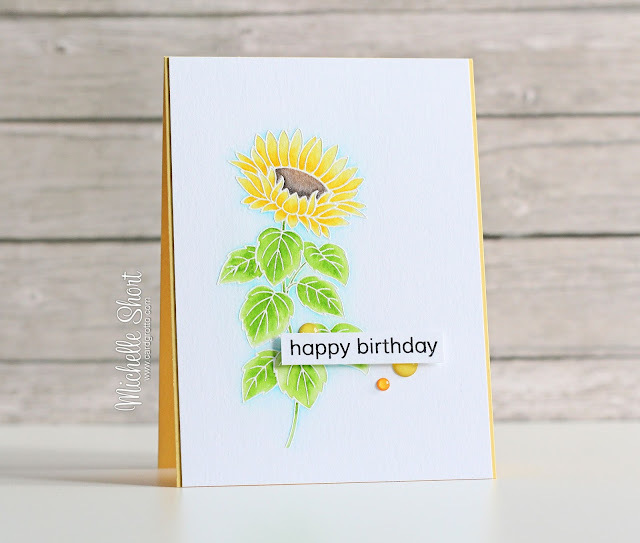 I love this card,Michelle!! Your coloring is amazing...love everything about it!! Beautiful card! The colors are so soft and pretty.